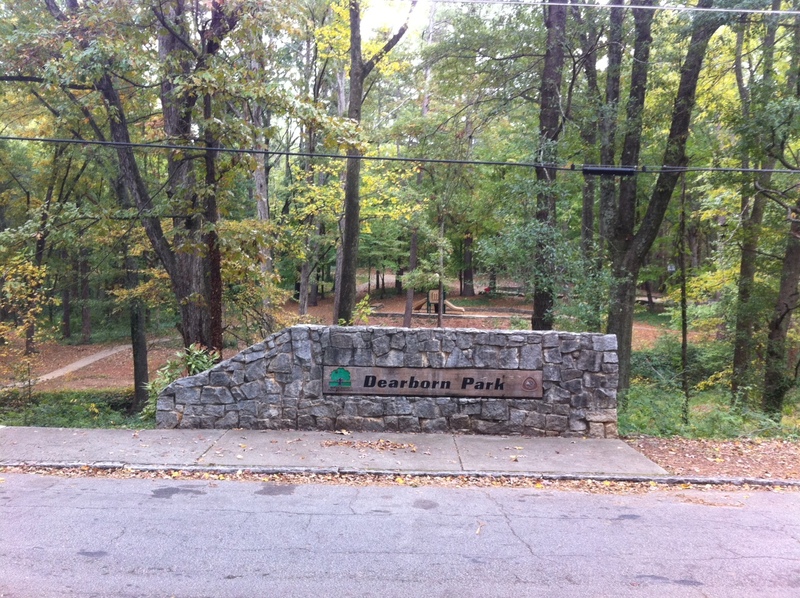 On Saturday, March 29th Midway Woods Neighborhood Association will be hosting a clean-up day in Dearborn Park. The event will take place from 9am-12pm. Please bring gloves, tools for cutting and a rake if you’ve got one! While you’re out come view 1442 Thomas Road, Decatur, GA 30030, just around the corner. It’s a 4br, 3ba home for only $229,500.